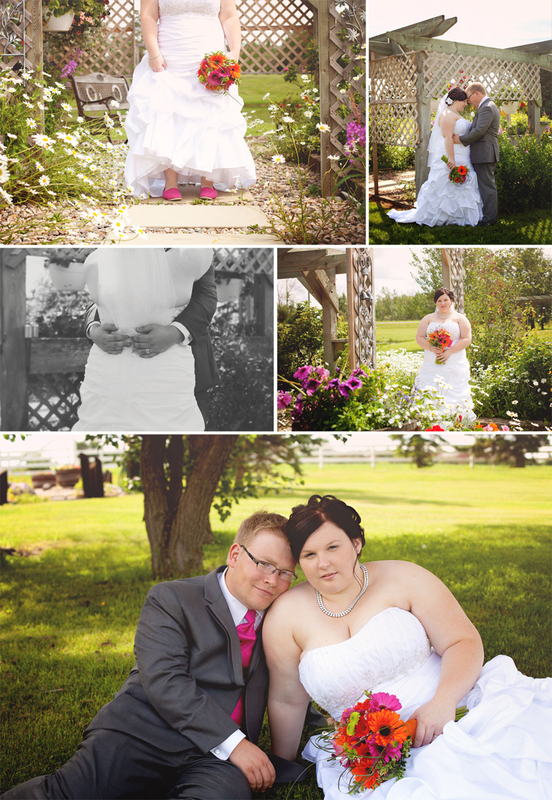 I captured Jenessa and Andy's wedding about a month ago out in Legal. 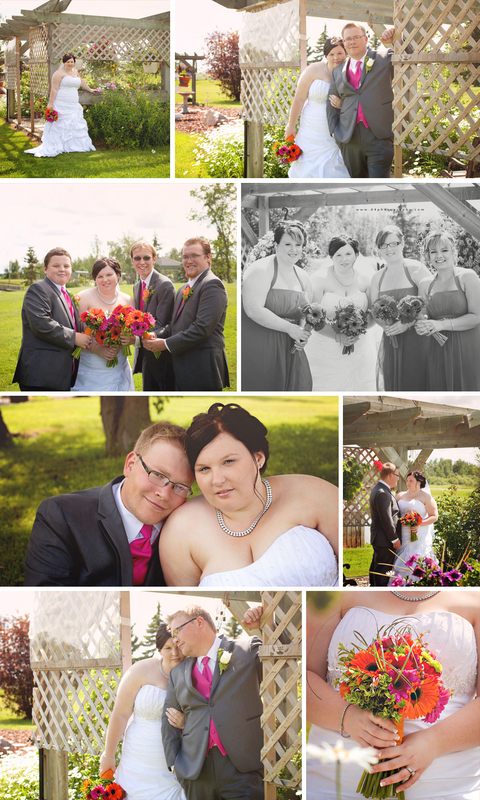 It was a beautiful day for this sweet couples wedding. Our location was also just beautiful, it is actually on someones property. 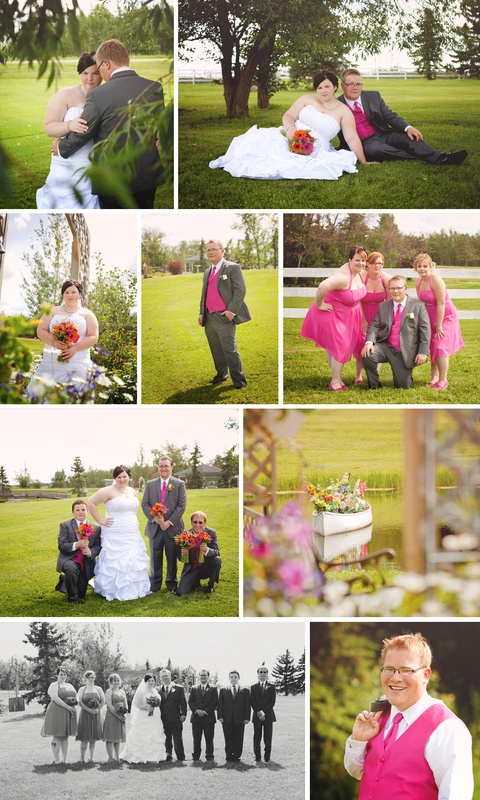 A husband and wife team keep their yard looking amazing, which is perfect for wedding formals!